People who are stimulated and inspired by perfume usually have more than a few other louche interests on the go. With the portals to sybarite pleasures thrown wide open, why stop at fragrance? Elena from Perfume Shrine recognized this by inviting a group of fume bloggers to share their fall favorites across the sensory spectrum. Does makeup count as a sensory discovery? In my book (admittedly an absurd, rather disjointed book) it does. 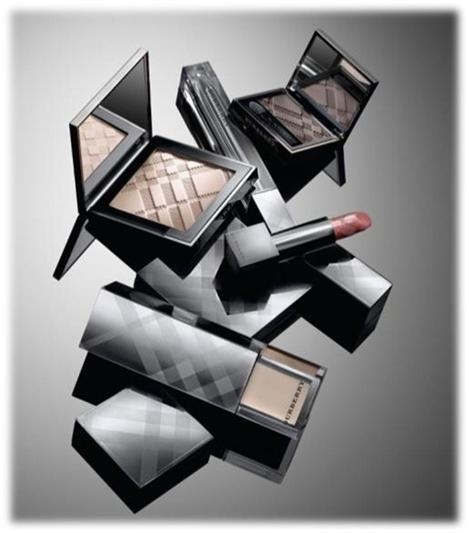 I'm absolutely twitterpated over the Burberry Beauty line after I had a chance to fully explore it when I was at Harrods in London three weeks ago. My initiation was the Lip Glow lipgloss in Brick Red, which I think is THE perfect terracotta/coral/rose (the red in this particular brick is well-faded by the sun). I'd scored it at the South Coast Plaza Nordstrom, which is one of only eight stores in the US that carries the Burberry Beauty line. I've worn the Brick Red lipgloss in most of my YouTube videos for the past nine months or so, and I love how it gives my lips a pillowy and youthfully smooth look without any yack-attack glitter, sparkle, or other gleamy crud. It's well-pigmented, and thick enough to stay put without making you feel like your mouth is covered in flypaper. The only drawback is the smell, which strikes me at first as a bit wash-your-mouth-out soapy. But the soap fades soon enough, and I'm just happy that it doesn't smell like a Little Tree version of caramel-dipped strawberries, or whatever else often funks up a perfectly serviceable gloss. Heather Rose lipgloss: a my-lips-but-better, deep, muted rose that doesn't skew too cadaver purple or (90s) soccer mom brown. Brown Sugar Lip Mist sheer lipstick: A++! If you've toiled in the lipstick mines for as many years as I have, you'll know that sheer lipsticks are either too greasy or too dry, often come in simplistic colors without a lot of depth, and seem to rely on horrid white shimmer to compensate for the aforementioned lack of depth. Not Burberry Lip Mists! They're creamy and gleamy without metallic shine or too much slip, and the colors are sophisticated. Brown Sugar is kind of a caramel-raspberry shade that looks polished. Anyone who can't handle drying matte lipsticks but steers clear of glosses should run crying with joy towards the Lip Mists. Rosewood eyeshadow: a purplish taupe with more of a metallic shimmer than Porcelain. A daytime color that suggests nighttime mystery. And lash lusciousness is what the Burberry mascara (with its not-too-fat, not-too-skinny wand) gives me. I'm not Mrs. Grandma Tea-Drinker or Crunchy Health Beaver Tisane-Sipper or anything (though I will admit to brewing a strong cup of Bedtime tea well before bedtime when the going gets rough). 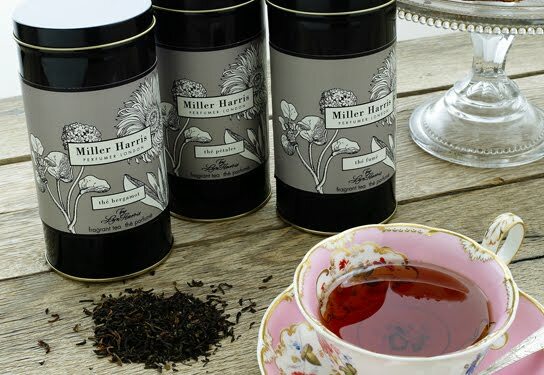 But ye gods how I flipped for this rose petal oolong tea, impulsively chosen at the Miller Harris perfume shop and tea room in Mayfair. Sometimes, rose in food or drink is just too perfumey, like that rosewater ice cream I keep trying at Mashti Malone's in Los Angeles. But Lyn Harris' Thé Pétales is the ideal balance of lush, winey roses and clarifying tea. The flowers never overpower the tea leaves. Drinking it is a joyously synesthetic experience. Notre Dame: frankincense and myrrh, brothers and sisters, frankincense and myrrh. I immediately “need” this one. As an inveterate incense lover, I've been circling Cire Trudon's Spiritus Sancti for a few years, another candle in the grand cathedral mode. Spiritus Sancti is rather harsh and aldehydic, even borderline ugly. But within Notre Dame's austerity is loveliness. The myrrh weaves sweet humanity throughout the icy frankincense. 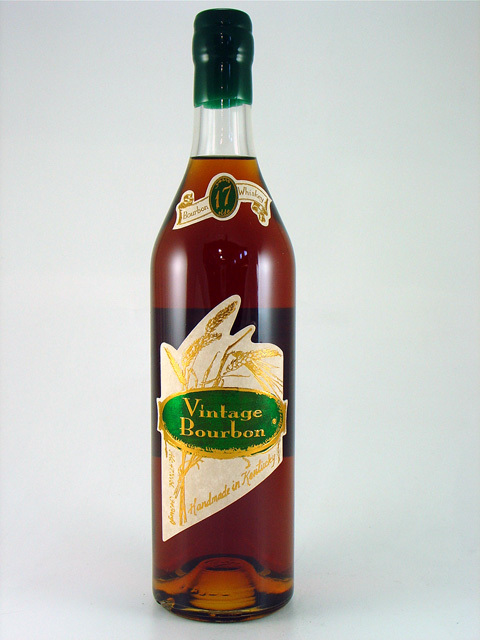 The combination is hugely resinous, but not smoky. Notre Dame also captures a mineral quality that suggests cold stones unburdened by sunshine. Count me as a believer. Chez Monsieur: classy French expression for “man cave”, this one took a little time for me to warm up to. The punchy, mentholated patchouli and worn leather first struck me as “gum-snapper in a recliner” - which fits perfectly with “man cave”, as it happens. But as the patchouli opened up into friendly herbal dirt and the leather into more of an intimate, tough-guy skin smell, Chez Monsieur reasserted itself. So evocative of a rough-hewn yet handsome fellow, you'll be looking around the room for him as Chez Monsieur burns. Out of the three new candles, this is the one I'd love to smell as a fragrance - preferably on a man, chez monsieur. 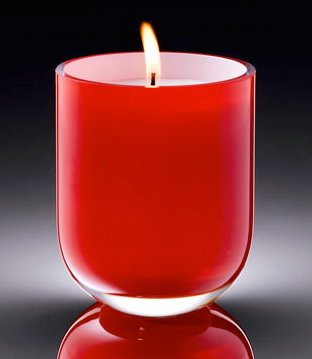 New Malle candles! Yes!!! You just made my day! I will be putting in an order today! Thank you Katie. Oh, and now I am lemming those FM candles and the MH teas. Argh!! Haha Trish, maybe I should've specified "90s soccer mom." I've not had a chance to play with the Burberry eyeliner yet. I seem to happen upon Burberry makeup about once a year. And yes yes, y'all, the FM candles are mighty fine. I am thinking the Notre Dame candle may find its way to me. Maybe if I pray hard enough for it? That's gonna take a lot of prayer honey. Just go buy it! Haha. I'd rather pray than pay. But paying will get me there faster, right? The cathedral smelling candles are the best... Incense notes in candles work wonders. Your skin always looks so good in your videos. Can you please share your moisturizer/foundation recs w/your fans? The tea is out of stock at Miller Harris. :( Bummer. As long as there's all this prayer going on I shall pray for its return. Looks like a perfect Xmas gift for my faux Mother-in-law. Cece! Does your mother-in-law know she's faux? Or is she merely a mother-in-law to-be? Thanks for your the complexion compliments. The key for me is what I put underneath the foundation, because I don't actually wear very much foundation (just around the nose). For "face underwear", I love Trish McEvoy's Beauty Booster Serum followed by the Beauty Booster cream/primer. It supplies a youthful, dewy look to the skin. If I'm really gung-ho, I'll massage my face before this step with Burt's Bees Orange Essence Facial cleanser to get circulation and a natural glow going. And I wear sunscreen every day. Love that BB's orange essence facial cleanser. It's been a while since I've replenished....thanks for the reminder! I ordered the Porcelain eyeshadow (BB). I've been looking for this very thing -- a base color -- for six (really!) months. Everything's too frosty or the wrong color. This sounds like IT. Will let you know! I agree, your skin always looks healthy and glowy, Katie. Thanks for sharing your routine! Chez Monsieur sounds like every reason why I enjoy wearing men's fragrances for myself. Miller Harris' Fleur Oriental soap is my new favoritest-- pretty non-drying for bar soap, and smells delightfully funktastic! Dante's Bra: well, that sounds just marvelous, but I eagerly went over to the Miller Harris website to find the soap, and no dice. Where did you get it? I have the Fleur Oriental body/bath oil, and that gets at lot of play at my household. That The Petales is my favourite from the Miller Harris tea range. I have finished it now, but still use the tin to store my Twinings Earl Grey. Don't let on, will you? Vanessa, your tea decanting secret is safe with me. And I'm so very intrigued with the sound of Bouquet of Barbed Wire, which I immediately rushed off into the wilds of the Internet to research. It sounds fantastically potboilerish. Back to pillowy-inducing lipgloss, the Burberry one is a great bet. I was about to make a list of 8 others that supply a cushiony pout, but am now thinking that should be a separate post on a whole 'nother blog. A blog that will cover all of my non-perfume obsessions. A blog that I need to start soon. Fleur Oriental soap-- Beauty Encounter. $12. If I haven't swiped them all already.... BWAH HA HAH HAH!!! !